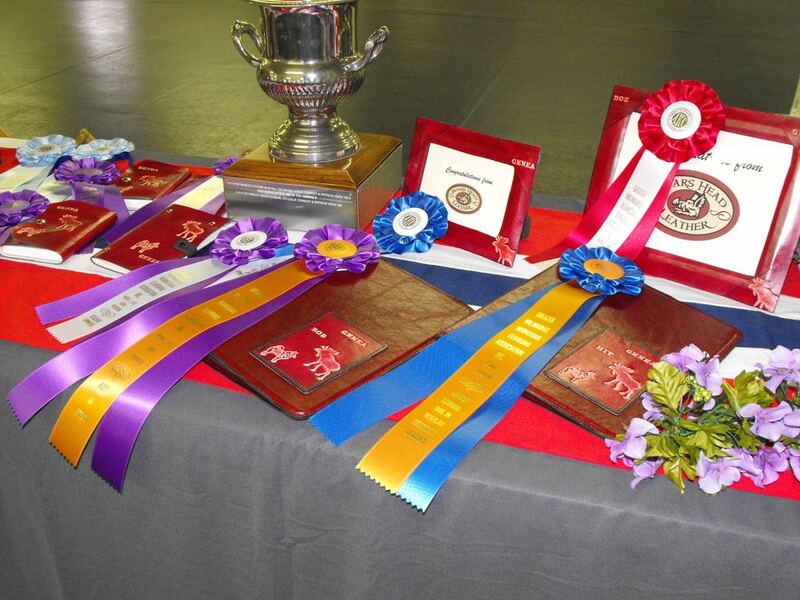 Staffordshire dog trophies. 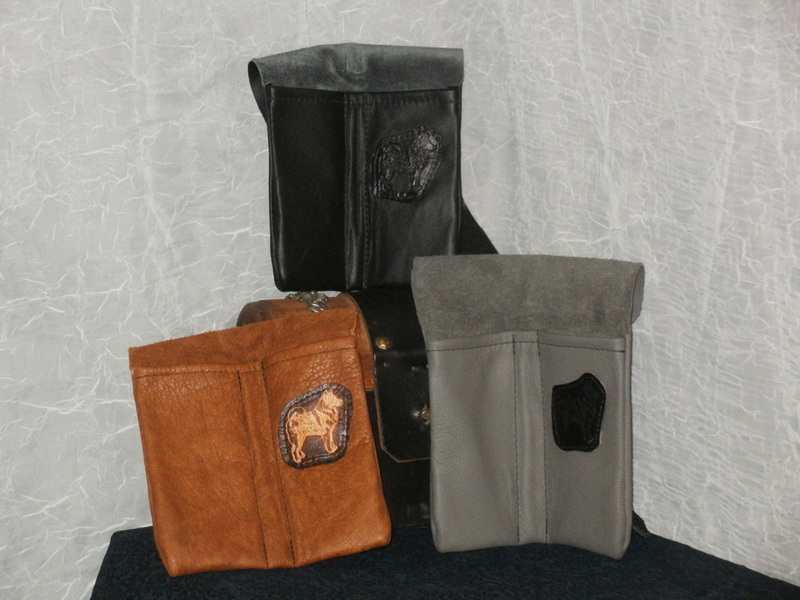 We did 3-ring binder Photo Albums, Pocket Pouches for credit cards/business cards, etc, Small Journals, Coffee Cup Wraps and Christmas Tree Ornaments. 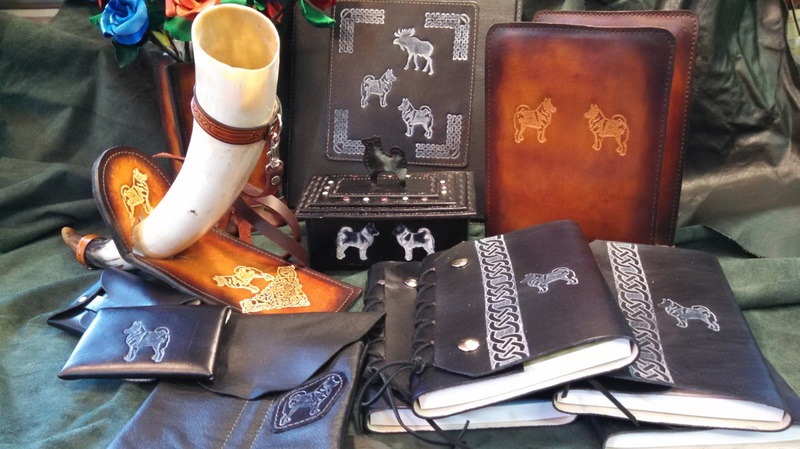 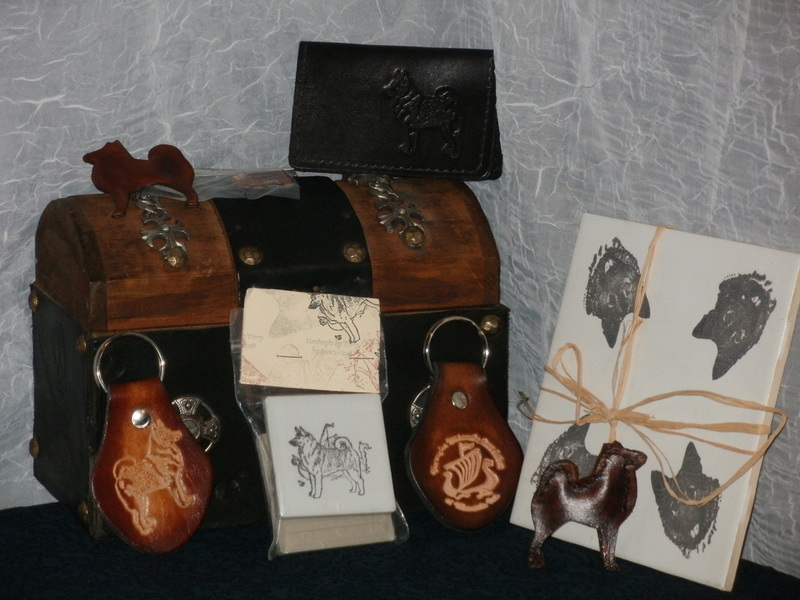 Examples of Norwegian Elkhound merchandise that we have created for the national and specialty events. 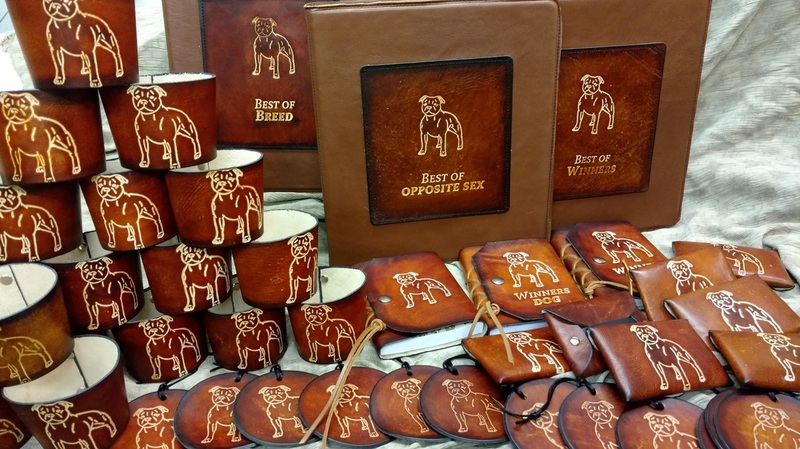 We can make a variety of items with a dog image on them. 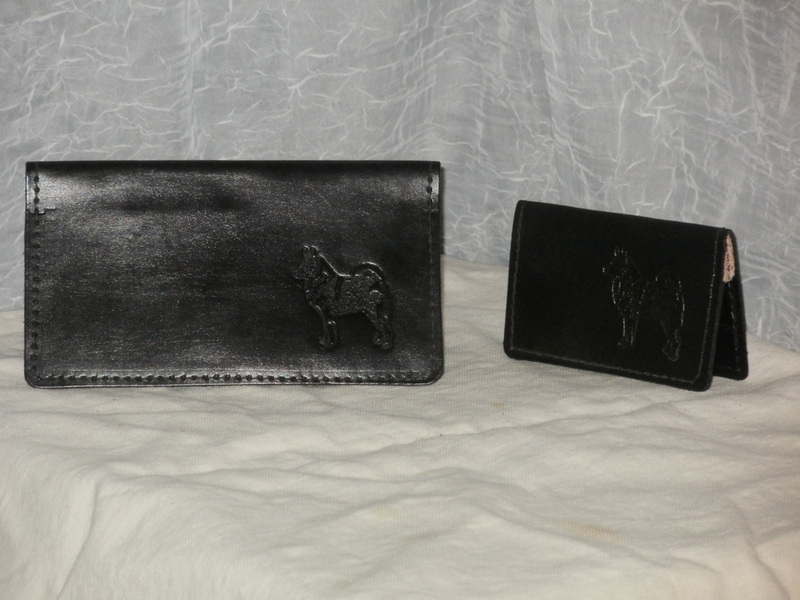 Please contact us directly so we can help make something special just for you. 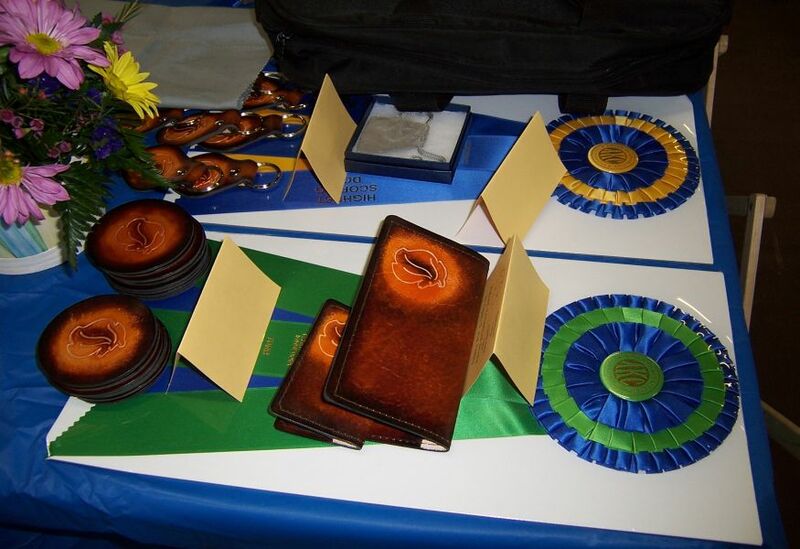 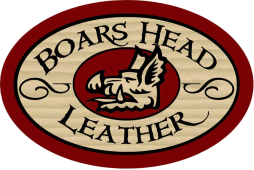 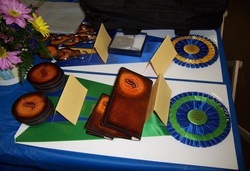 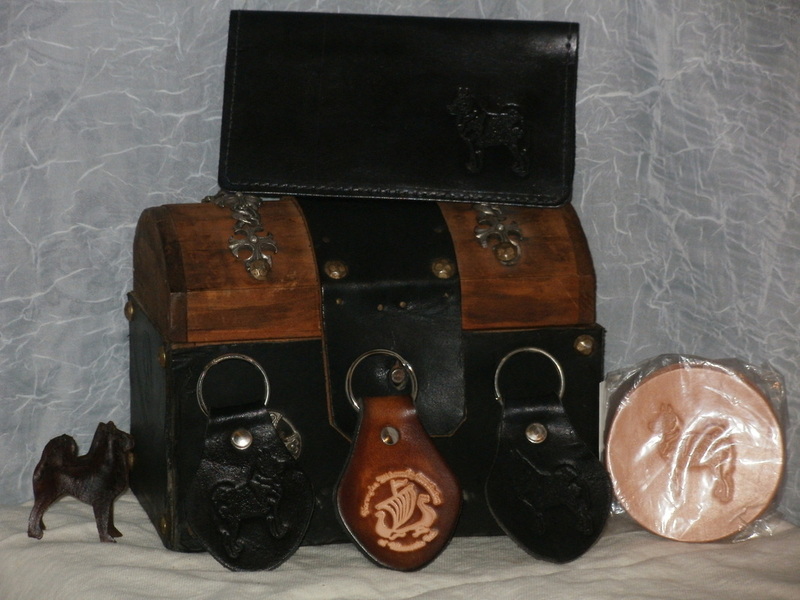 The Shetland Sheepdog club asked us to create leather trophies for their dog show. 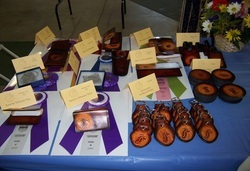 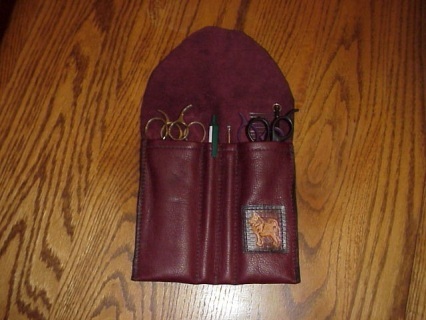 We made, key chains, coasters, checkbook covers, scissor keepers, business card cases, and book marks.